Mouthwatering still and sparkling wines from the sun kissed vineyards of Italy. 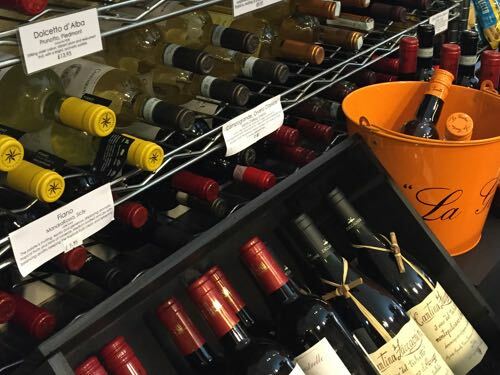 At Monte's we carry a wide range of red and white wines from across Italy. Our chiller is fully stocked with white and rosé wines and Prosecco and with Aperol on hand too, why not mix up an Aperol Spritz! 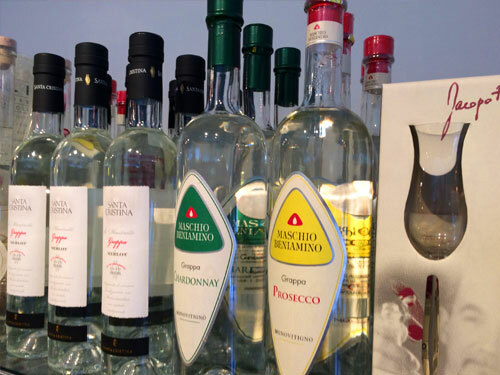 Italy is as famous for its spirits, digestivos, aperitivos and liqueurs as it is for its wine. 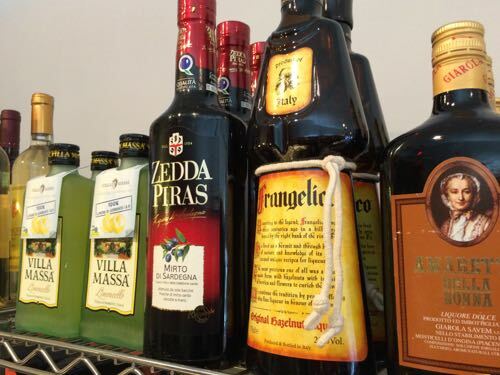 We carry a range of classics to suit every occasion, from Campari and Aperol to Limoncello, Amaretto and Mirto. Choose from a selection of fine varietal Grappas from Chardonnay and Merlot through to the classic Prosecco and enjoy the legendary spirit of Italy.